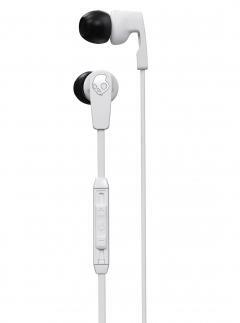 Three of our pinnacle fit and comfort innovations rolled into an earbud designed for everyday use. Featuring our Brinx™ construction that naturally aligns with your ear canal and a combo Fix® and Off-Axis™ Tech that focuses on the most stable and comfortable fit around. Many people’s ear canals differ more in directionality than they do in size. That’s why our Brinx™ Tech uses a flexible design to adjust to the natural direction of your ear canal for the perfect fit. Never again experience the irritation of earbuds that just won’t stay put. 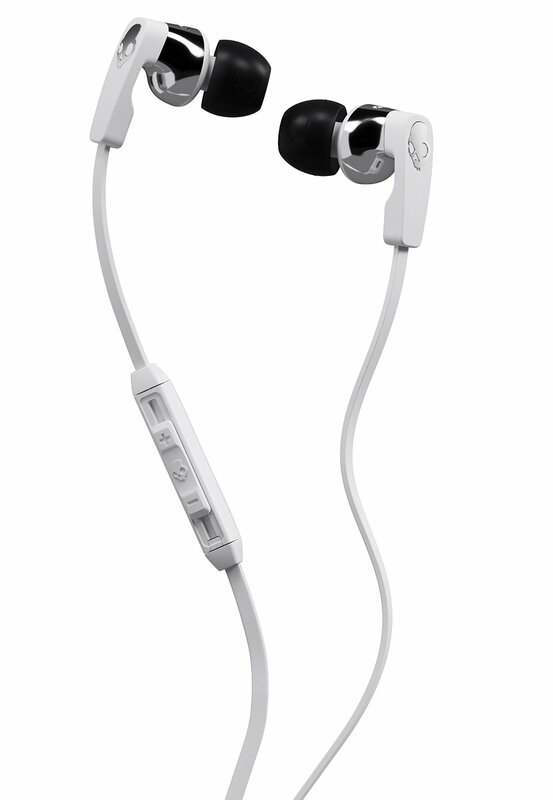 Our Fix® Tech utilizes a hook-shape design that resists tugging and pulling, keeping your earbuds in place. What kind of music do you listen to? For us, it’s a little bit of everything. That’s why our earbuds are custom-tuned to deliver powerful attacking bass, natural vocals, and precision highs for every playlist. If you’ve ever bought an earbud or headphone that turns out to be incompatible with your smart device, or doesn’t have full device functionality, then you know why we are so excited about our universal mic/remote with volume control. This three-button mic is compatible with virtually any smart device. Use the plus and minus buttons to adjust volume, play/pause music or answer/end calls with one-click, track forward with two-clicks, and track back with three-clicks. As if the rest isn’t enough, Strum comes with two pairs of silicone ear gels (small, medium) for your preference. We also include a handy and durable carrying case for safe and convenient storage for your buds.